When you’re looking for new windows for your home, you want to make sure you make the right decision. It doesn’t matter if you want to replace your old windows or you want to buy new windows for a brand new home, this can become an overwhelming decision. Below you’ll see a list of all the benefits, as well as disadvantages of single and double pane windows, alongside a few very important points to consider before you make your decision. And while looks are important to most people, buying windows more often than not pretty much always comes down to cost. What Are Single Pane Windows? Single pane windows, plain and simple, are windows with one “sheet” of glass. These do not offer the same protection or energy efficiency that a double or even a triple pane will. First and foremost, these are not energy efficient. So if you live in cold or really hot climates, you might want to start thinking about how single pane windows will affect your seasons and the weather that comes with summer, winter, fall, and spring. Secondly, they have almost no insulation, which means you hear a lot of outside noises inside and people outside will hear a lot of noises coming from your home. Thirdly, they aren’t exactly safe. While you can use a single pane window for things like basement windows or garage windows, they aren’t normally used for home windows. Not anymore anyway. Single pane windows used to be really popular when used in homes, but this was before the invention of double and triple pane windows. They are by far the cheapest type of window on the market. The national average is around $257. However, on the low end, you could be paying as little as $100 per window or $650 on the high. This really depends on where in the world you’re located, how many windows you need, etc. Double pane windows, of course, are windows with 2 panels of glass. However, there is also either a gaseous mixture between the 2 panes or air. 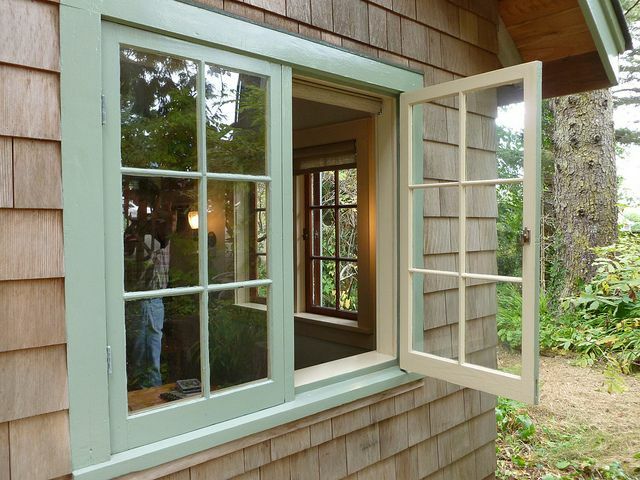 This “space” between the windows is why double pane windows are so beneficial when it comes to energy efficiency. If the windows use the gas option, argon or krypton gas is used in between the panels of glass. These are completely safe and odorless, and they are purely used for insulation. While this type of window has dozens of benefits, its one major disadvantage is the fact that they are slightly more expensive. Also, if other parts of your home are not insulated – these may prove to not be enough on their own to lower your heating and air conditioning bills or to keep your home warm in the winter and cool in the summer. Double pane windows can save you money on energy usage. Some consumers have reported savings of anywhere from 17-24% on energy bills. When you choose to use a glazed window or tinted window for double pane windows, you can also save substantially more. Average reports show anywhere from 30-50% with these energy efficiency features. By using less energy to heat or cool your home also makes this a green-friendly option – you burn less fossil fuel which in turn creates less greenhouse gas emissions too, a welcome benefit for eco-conscious homeowners. 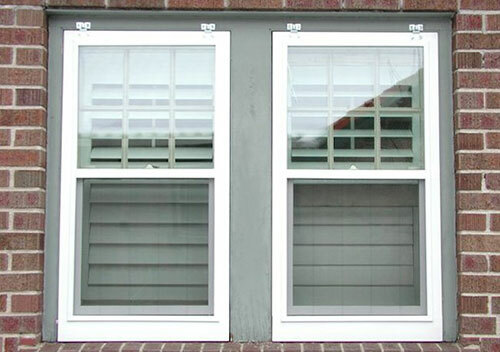 Moreover, double pan windows are incredible at keeping out noise pollution. If you live on a busy street or in a city, double panes is definitely the way to go. As mentioned above, double pane windows are significantly more expensive than single pane, and you can expect to pay anything between $600 to $850 for double pane windows. However, if you plan to replace more than 5, 10 or even 15 windows, you might be able to find a window company that is willing to give you some discounts and window tax credits. Why not request a FREE estimate from your nearest professional. Just enter your home ZIP into the form provided and assistance someone will contact you to discuss all your options.